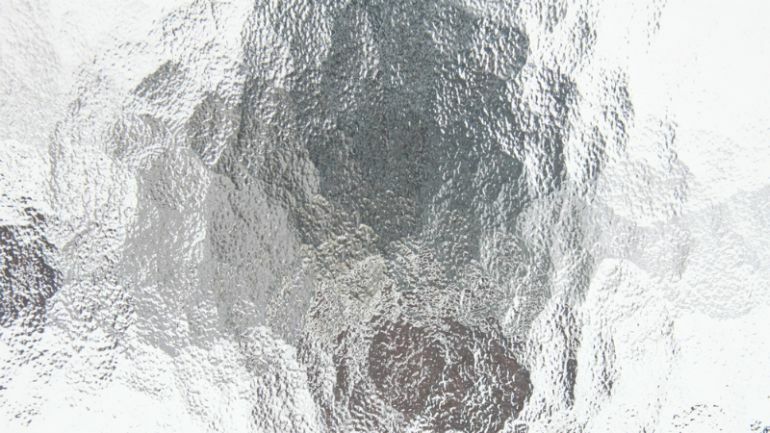 A team of scientists, at the University of Tokyo’s Institute of Industrial Science, has created an entirely new type of glass that is nearly as tough as steel. According to the researchers, the breakthrough could herald a whole new generation of incredibly sturdy windows and tableware. What is more, it could be used to produce super-durable displays for a range of electronics, including smartphones, tablets and computers. Recently published in Nature’s Scientific Reports journal, the research involved the development of a new, and more innovative, technique of glass production. Commonly-available varieties of glass contain silica (i.e. silicon dioxide), which is in turn strengthened by adding small amounts of alumina, an oxide of aluminium. However, mixing in larger quantities of the substance actually causes crystallization of the glass upon contact with the container. We will establish a way to mass-produce the new material shortly. We are looking to commercialize the technique within five years. The Young’s Modulus (basically, an indicator of rigidity) of the newly-developed material is twice as that of regular oxide glass, and is almost the same as that of steel and iron. 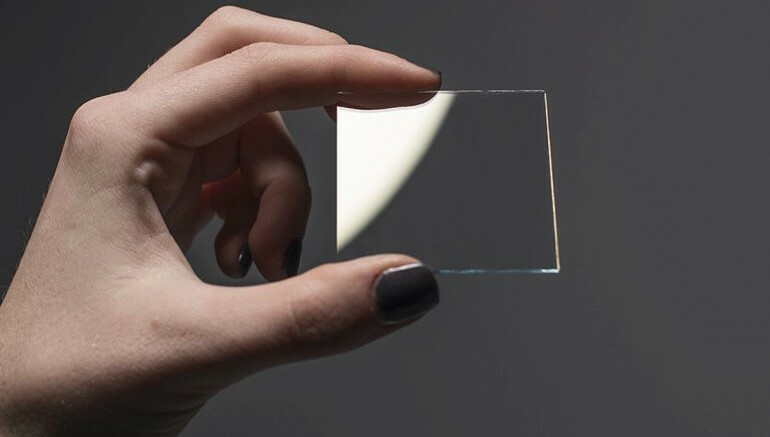 The researchers believe that the glass could soon be used to create lightweight products with impressive optical properties. 17 Comments on "A team of Japanese scientists creates glass as strong as steel and iron!" Can you make swords and knives from this material? Man, I came out with an idea like that about 30 years ago….only my idea was to invent a transparent metal..damn. It did when Scotty built containers out of transparent aluminum when they saved the Humpback Whales !! Will it make my Samsung Note 23.5 more durable and inexpensive? Fantastic – now fit them to your bloody mobiles ! Gorilla glass isn’t the same as this. This actually sounds an awful lot like Transparent Aluminum from Star Trek fame. That’s the stuff that all the exterior windows on the space ships are made of. It sounds exactly like AlOn, the material being used to make armoured windows for the US military since 5 years before “Star Trek IV: The Voyage Home” was released. Please remove or resize the share controls on the left of your site. They partially cover up the content text when we zoom in. Exactly, just press the arrow, and the panel will disappear. Any info about how easy it is to cut/shape/etc?